You know us, we want you all to embrace your beauty from skin to within. So here’s something that can help your body cope with stress and have THE glow like never before. It is formulated with broad spectrum antioxidant to protect your cells from free radical damage. 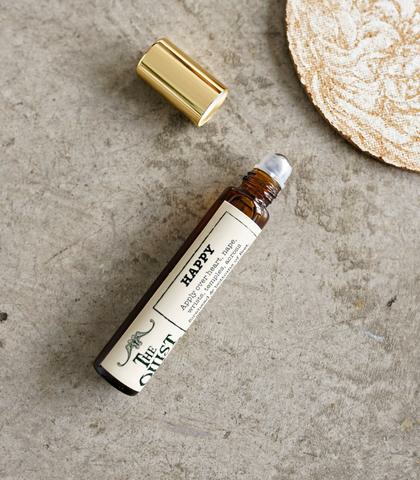 Change your 2019 skincare game with this 7 Day Facial Mist—it’s a super clean and super packed mist that's great for hydrating, setting makeup, nourishing, and anything else you can think of. The first spritz will make you believe in love at first spray! Spice up your beverage-intake every time of the day and check these cute ceramic mugs from @ioridori out! There’s nothing better than sipping your morning coffee or tea from a mug bursting with colors. Transform your Sunday with the gift of self-care. 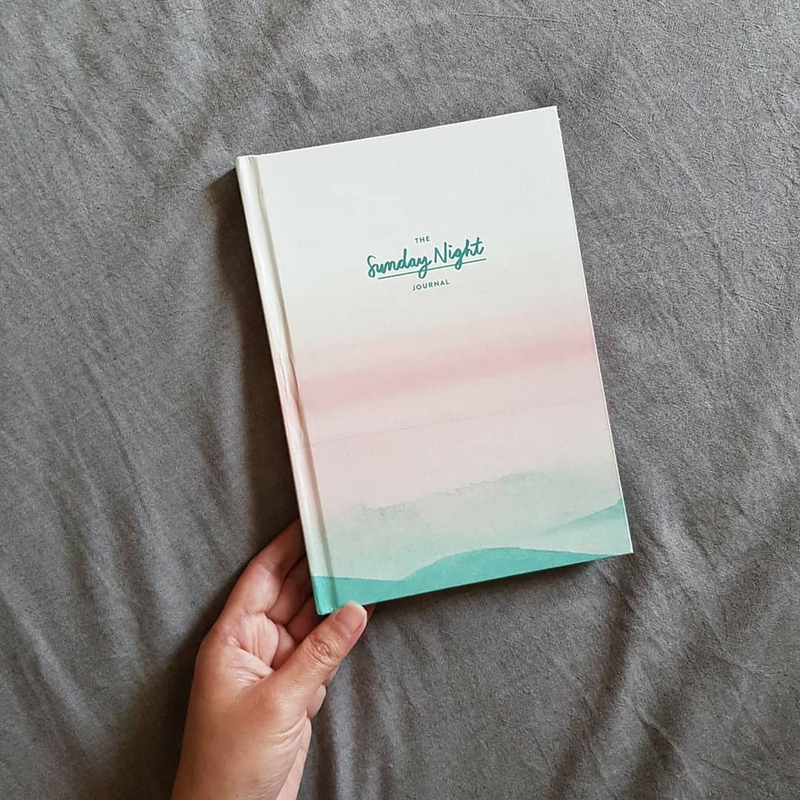 With the Sunday Night Journal, you’ll have gratitude journaling pages, weekly planning pages, quarterly and yearly check-in pages. This 2019, be more grateful for all life has to offer, be in control of your life path by setting goals and lastly, be who you truly are! Spend your 2019 right with warm and happy thoughts brought to you by The Oilist Healing Roll On. Perfect for any time of the year, this can help you with lots of things-mood lifter, immune booster, stress reliever, etc. Plus, roll-on means no more spills or oil residues on your hand! May you have an amazing year this 2019!